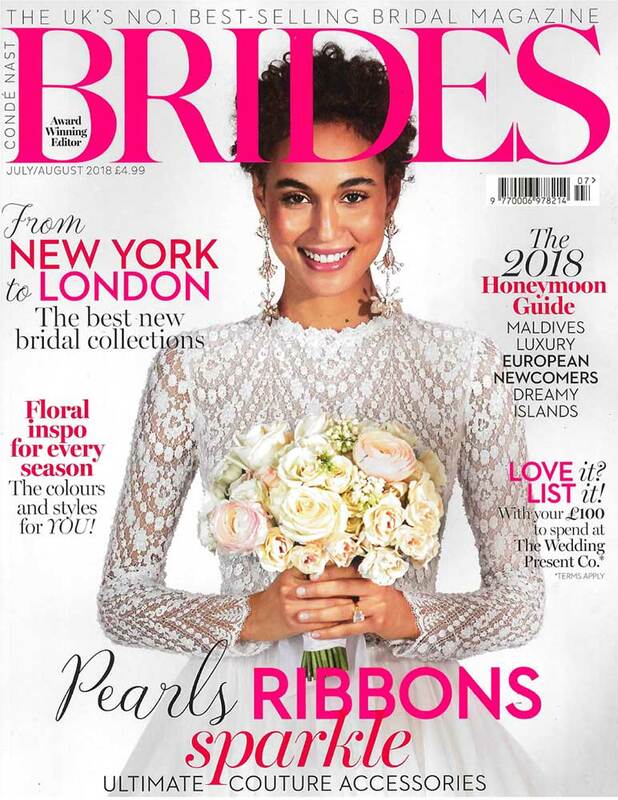 We are thrilled to have been mentioned in Condé Nast Brides Magazine this month, proving that Bespoke is fast becoming the thinking person’s choice for destination weddings! 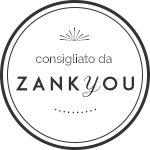 Both of us have been hard at work spreading the word on how Lake Como is really the only choice when it comes to your destination wedding – with the fabulous scenery, dreamy villas, divine food and superb weather all wrapped up in a perfect package of romance and sophistication, what’s not to like? As the Italians would say: bellisima! 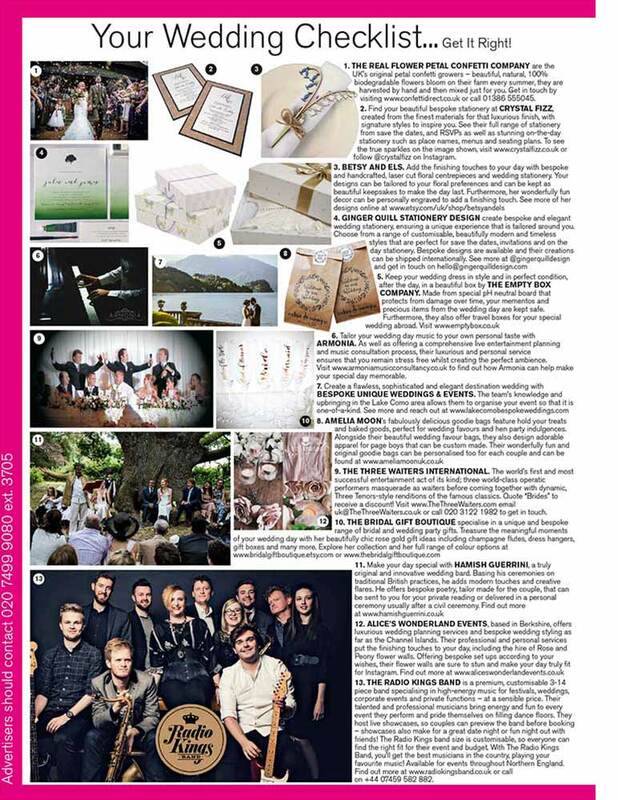 We are super proud that we have been featured in the number 1 best-selling UK bridal magazine as we want to spread the Bespoke love as far and wide as possible! You all know by now that we are both Como locals so nothing is too big – or too small – for us to get done in-house, and on time! So a big Bespoke THANK YOU to Brides for believing in us and being part of the Bespoke community! We made some fantastic contacts at the National Wedding Show in London last April and now our address books are bulging with numbers and our heads are brimming with ideas. It was lovely meeting you if you did stop by, we both feel the personal touch is so important. We’ve got a host of other events coming up – so watch this space to find out where we’ll be. Because we so want to meet you!